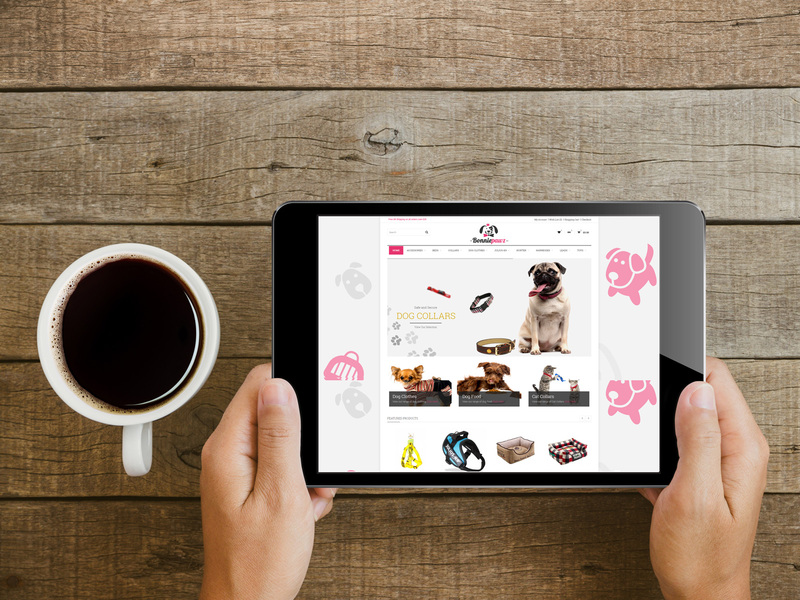 Bonnie Pawz contacted Tristar as they had recently had an OpenCart site developed by a web agency and had been left with a site that did not achieve what had been requested. The site was unfinished and did not give the ability to manage banners and promotional spots as you would expect. The design also did not reflect the brand as requested in look and feel that Bonnie Pawz was looking to achieve. The brief was to create a design that was professional and clean but also giving a fun, friendly and cute feel. 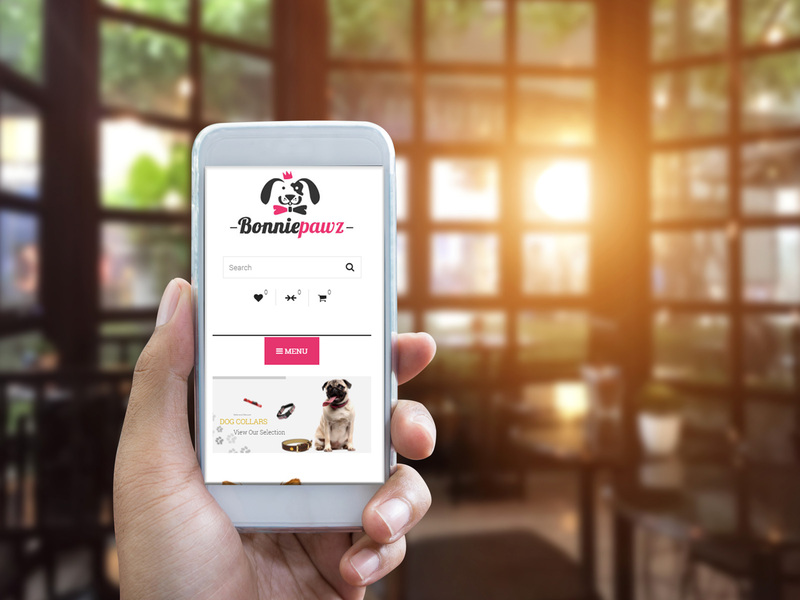 The design we came up with was exactly what Bonnie Pawz had been looking for from day one. 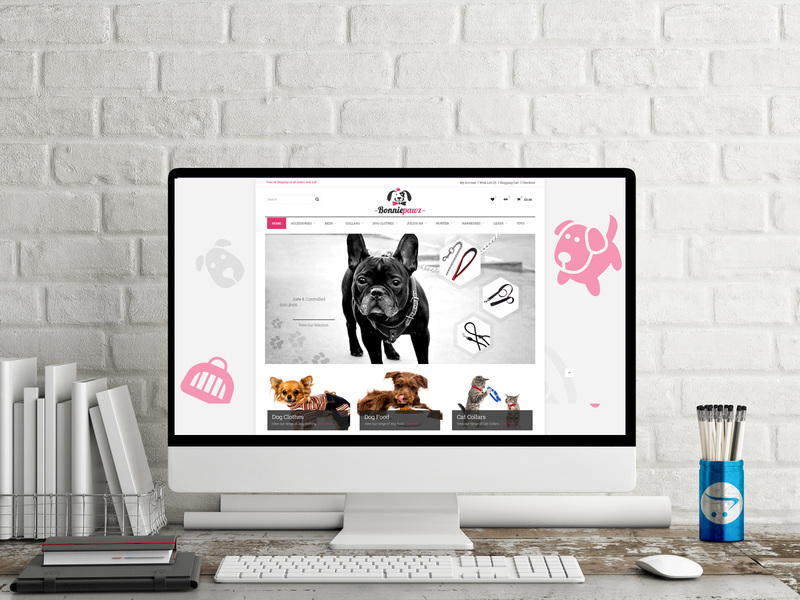 The Bonnie Pawz design was created from the Cosyone premium responsive template with layout and colour changes to reflect the company brand. Changing banners is now easy for Bonnie Pawz, although Tristar dies now create banners on a regular basis for Bonnie Pawz on an ad-hoc basis. To re-install OpenCart to the current latest version, install and set-up all required modules. All current product data was transferred across to the new site. There were no customers at this point if there had been all customer accounts and order history would have also been transferred. To create and skin a design based on a chosen template.